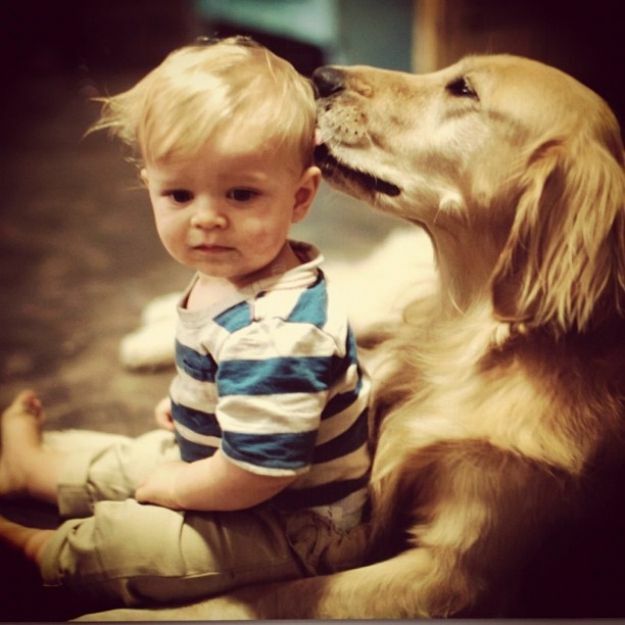 Dogs are called man's best friend for their adorable ability to bond and interact with humans. These most affectionate breeds will always be happy to cuddle or just curl up on the couch with you after a long, hard day. 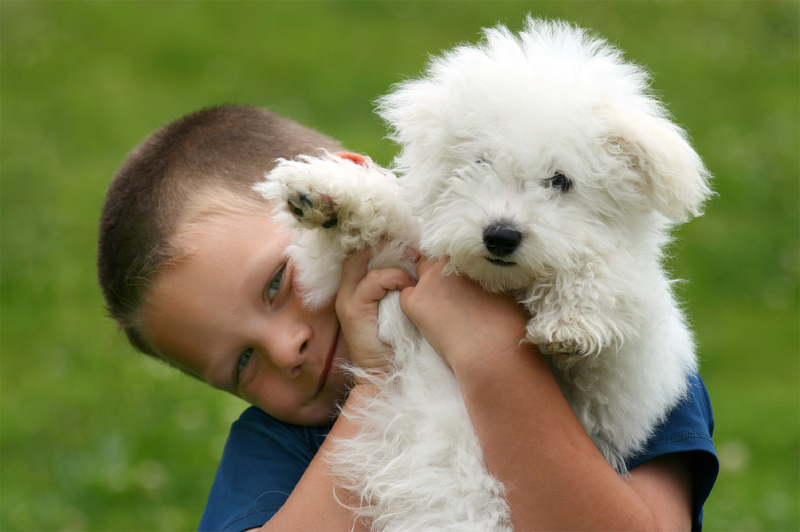 An American study has also shown that most of the dogs appreciate petting rather than verbal praise. Although all dog breed types are affectionate towards cuddling but there are few amongst the lot that are habituated by it. The foundational breed of what is now known as the Labrador Retriever was formerly the St. John's water dog, these dogs were brought to England and were named after the geographic area known as "the Labrador" (they were identified as Labrador Retrievers because they "retrieved" in the Labrador Sea). It’s America’s most popular breed. If you're not into lap dogs and want a dog you can snuggle up with, consider the faithful Labrador Retriever. One of the brightest and gentlest of the small dog breeds, the Maltese is exceedingly playful and can enjoy clever games of dexterity such as "pull the toy out hidden under the cabinet with just paw. 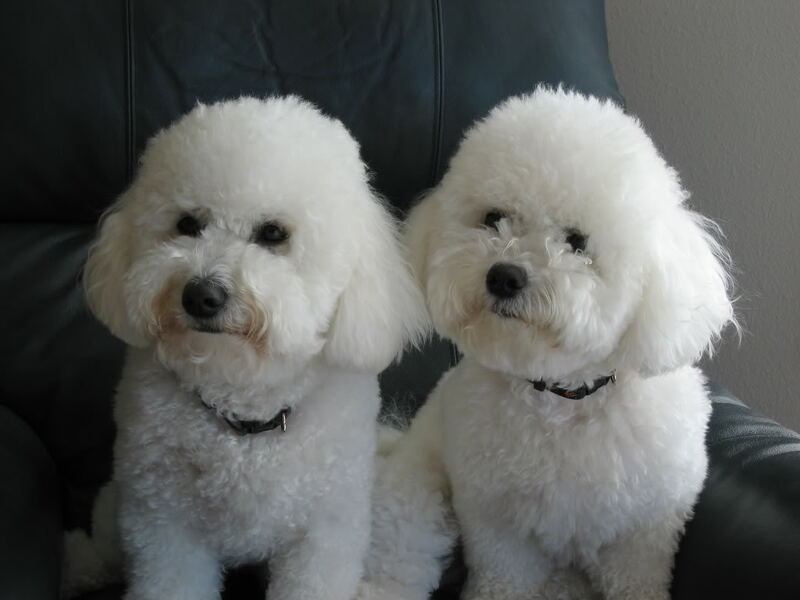 "They are bred to be cuddly companion dogs. They are extremely lively, and age is only a number to them as their energy level and playful demeanor remain fairly constant. Beware! If you treat him like a helpless baby or indulge him, he is likely to end up over dependent, insecure, or bratty. As per the AKC, A Golden Retriever can be an excellent companion dog that has a friendly temperament and is a joy to own. The breed’s friendly demeanor makes it a fabulous family pet, and its intelligence makes it a highly capable working dog. Take note: This breed needs lots of exercise and regular brushings. Looking like a living teddy bear, this dog has captured the market with his cuteness. It’s hard to not just snuggle up with him and take a nap. The foxy-faced dog, nicknamed “the little dog who thinks he can,” is compact, active, and capable of simply being a family friend. Sometimes playful and clownish, sometimes calm and dignified, always sturdy and stable, good-humored and friendly - this is the Pug. 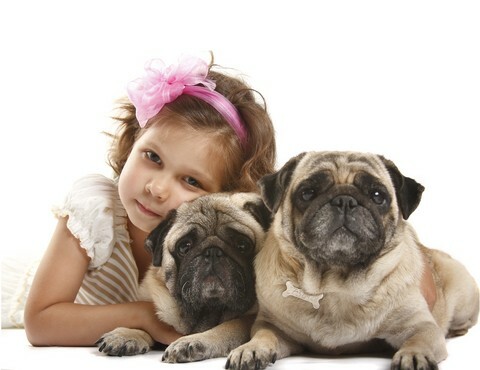 With his wrinkled-up face and clown personality, the pug is signified as a true cuddler. He is very childlike and always needs to be with you. If not spoiled too much, can be expected to maintain his sweet, comical, charming personality. 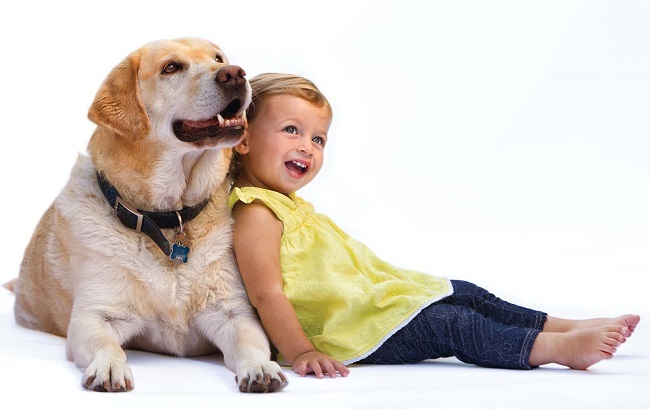 Incredibly loyal, incredibly affectionate, incredibly gentle, America’s dog also used to be known as its “nanny” dog. 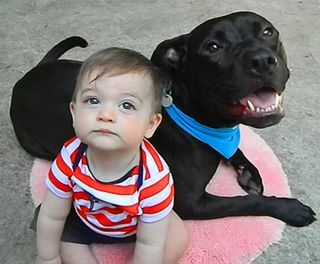 The APBT has evoked more humans emotionally and rationally than any other breed that exists today. . So if you have kids at home who need constant pampering, this is your stop! Chihuahuas are comical, loyal, and these little entertainers are completely packed with traits – often a quirky and eccentric character unmatched by any other breed. 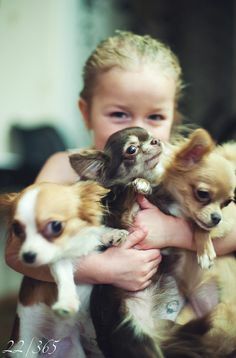 Chihuahuas are often dedicated to a particular person in the family and can even become passionate with their owners with a constant urge to shelter them. There is a name for those dogs: “armpit piranhas.” If they’re being held and someone advances towards the person holding them, the little creature will make every effort to protect his person, whether it’s necessary or not. 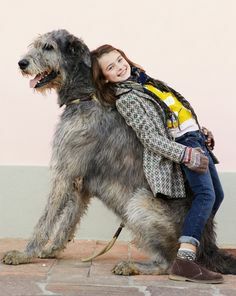 The tallest of dogs, the Irish Wolfhound is huge, heavy athlete that is typically kind but can become violent once aggravated. 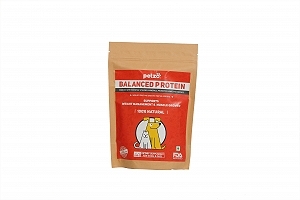 Willing and keen to please, they are also very faithful to their owner and family. 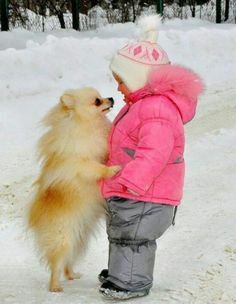 They tend to welcome everyone as a friend, so do not count on them being a watchdog. 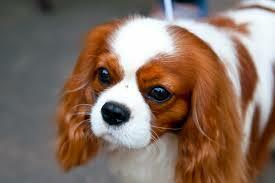 Nicknamed “Charlies” after the king who loved them, English Toy Spaniels are quieter and have a playful spark. He tends to be content to sit by your side or lap and purely enjoy your existence. This breed significantly enjoys human companionship, so it might not be the best choice if you are off at work every day.